These lilies are found abundantly in almost all moist-to-wet forests in North America. 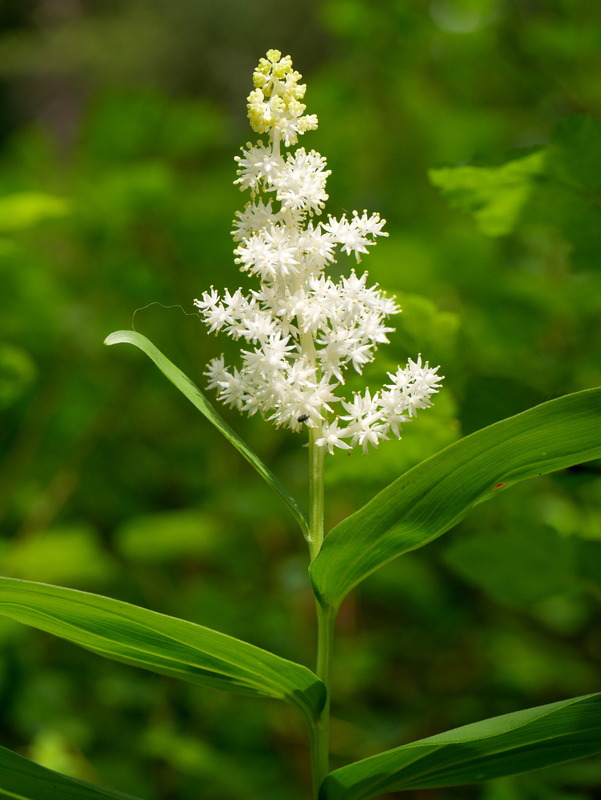 Here in the PNW, they are the largest of three species in this genus which all share the common name “false lily of the valley.” These plants are edible, but, when young, look nearly identical to False Hellebore which is very poisonous. Their shoots are said to taste like asparagus and their berries apparently taste like treacle. The plant has also been used at one point or another to treat every sort of ailment you can imagine. All parts of the plant, however, have strong to mild laxative effects and should be consumed cautiously. Learn more here.